Paper Stash Lost and Found (36 pages). TH92825. IDE92825. 36 sheets of double-sided cardstock. Includes 12x12 inch designs 6x6 inch designs 2x2 inch snippets ATC and borders. 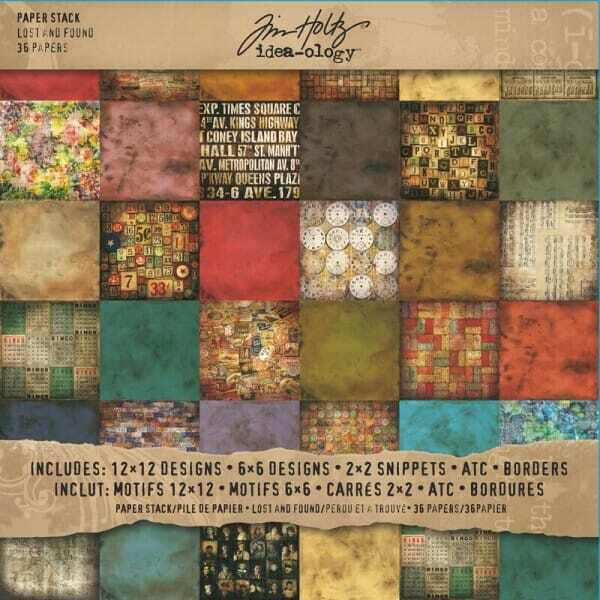 Customer evaluation for "Tim Holtz idea-ology - Paper Stash, Lost and Found (36 pag"